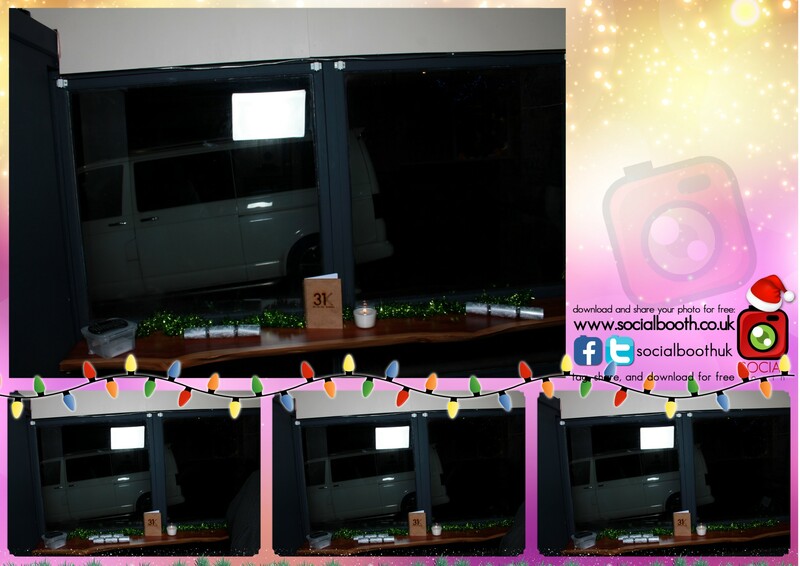 Social Booth Live! All the latest images from the photo booth. You can also find them on Facebook so you can tag yourself. Please remember to give us a like on Facebook! If you’d like tocapture the fun at your event and would like to have a photo booth for your party, wedding reception or corporate event in the Nottingham or Derbyshire area then contact us about hiring the photo booth. We know that your guests will love using the photo booth.